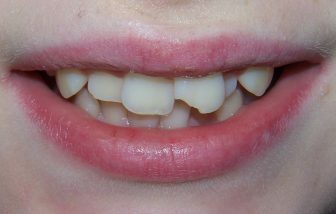 Frances disliked her crowded smile and appearance of the front teeth. 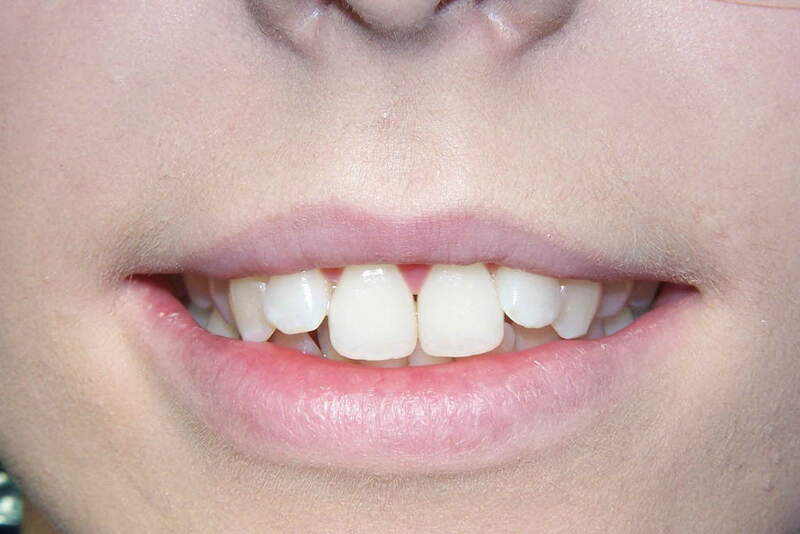 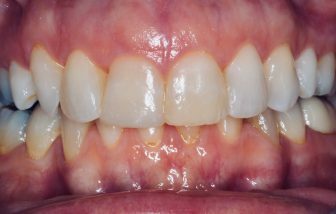 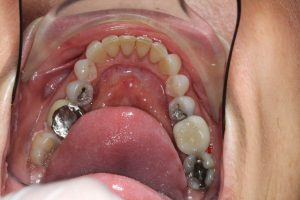 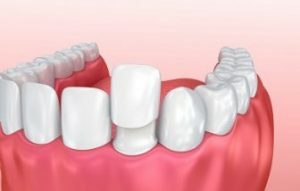 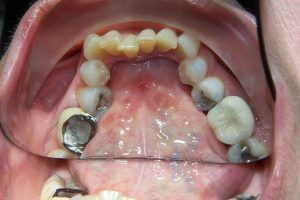 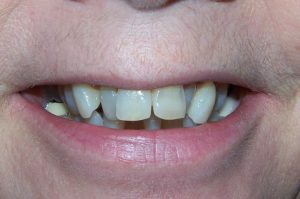 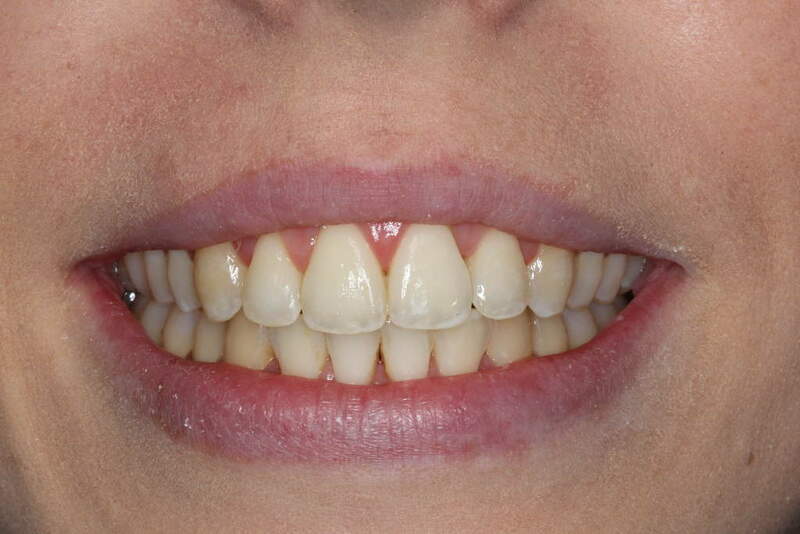 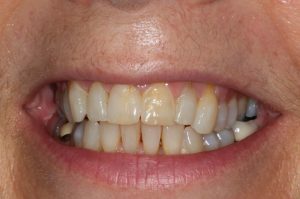 We helped Frances to straighten her teeth using clear aligners. 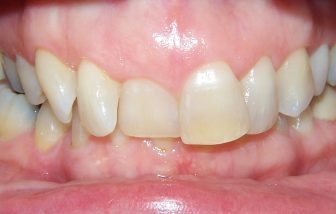 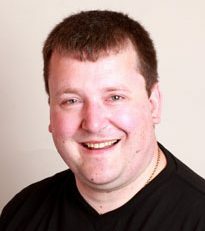 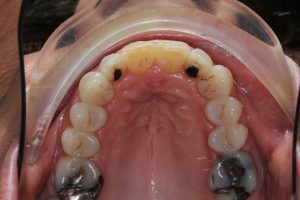 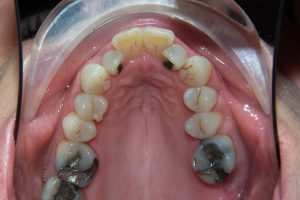 The treatment took just over 18 months to complete. 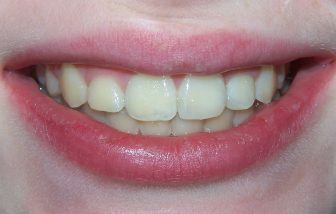 Why Do I Need Braces Again Now When I Had Them As A Child?